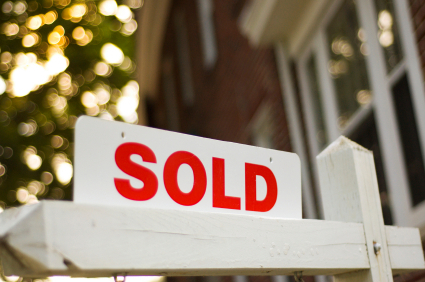 August Home Sales in Louisville Remain Hot! The heat of the summer, higher interest rates and a month after the end of the traditional home buying season could have spelled problems for Louisville home sales in August. But motivated Louisville home buyers were out in droves last month shopping for their next home. The result was good news for Louisville home sellers because the number of homes under contract in August 2013 compared to a year before was up 20.84%. That’s a great sign that home buyers were either not scared of higher interest rates or concerned that the rates would go higher. On the flip side the number of homes closing last month compared to August 2012 up only 3.%. So what happened to the closings? We’re seeing a variety of problems getting homes closed after they go under contract. Deferred maintenance on a number of homes has created problems for buyers and sellers after inspections of those homes by licensed home inspectors. Some home sellers have let repairs to roofs, woodwork, foundations, electrical and even plumbing take a backseat to putting a home on the market. Because there were fewer homes on the market in June and part of July and prices paid for homes was up, buyers are expecting those homes to be in excellent condition. Sellers don’t quite see it that way and many are reluctant to make repairs to items they believe are minor to the overall condition of the house. The standoff between buyers and sellers can result in the termination of contracts unless a compromise is reached between both parties. Our Sokoler Medley Team is working on a sale where sellers were reluctant to make would work repairs to the home. When the buyers threatened to walk away the sellers decided to make the requested repairs.